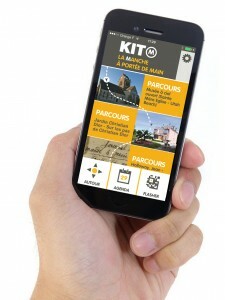 The App Kit’M for smartphones and tablets propose many guided and commented circuits in La Manche, in Normandy. 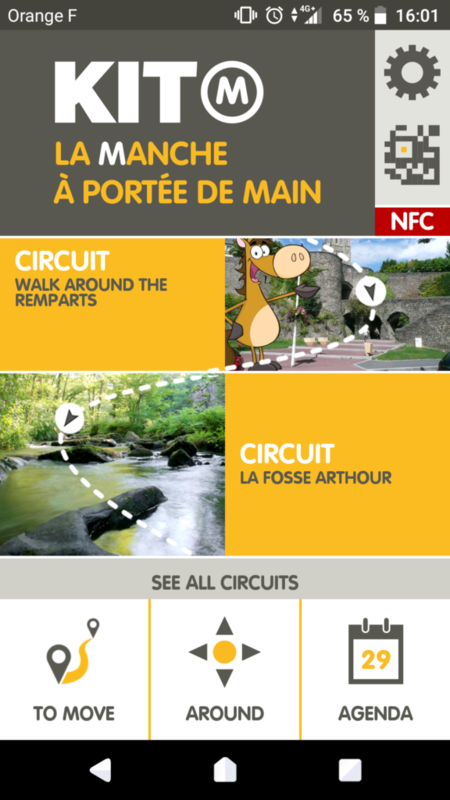 Find the Open Sky Museum and the Circuit 1944 Carentan on your smarphones and tablets. Once the app is downloaded, you have access to thousands of information, wherever you are and even off-line. With your smartphone or tablet, you create you own visit! You visit at your own pace. you can also select the information you find more interesting. It is a guided circuit of 60km. 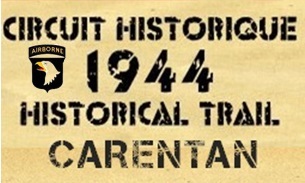 Follow the path of the American paratroopers of the 101st Airborne around Carentan. At each strategic point, discover what happenned there and also the history of these young men who came for our freedom. 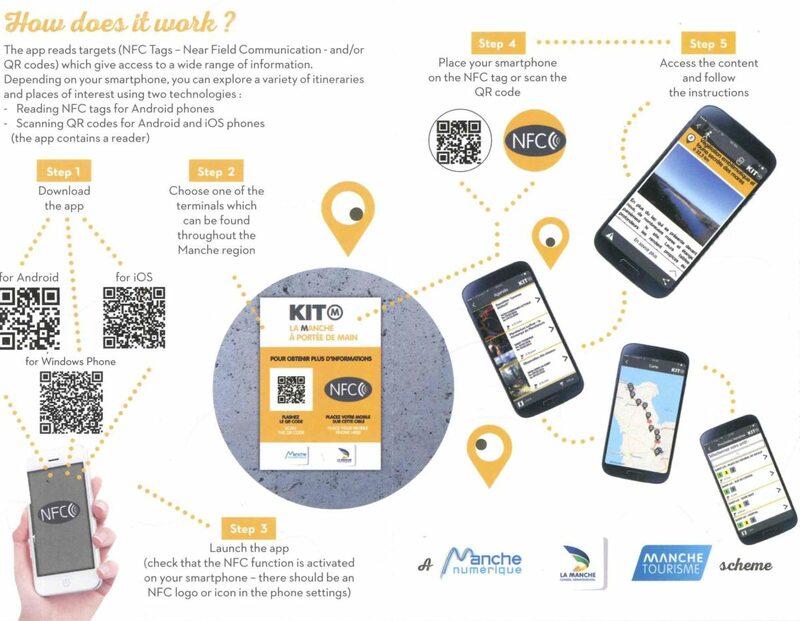 These informaiton will be found on the board (in each strategic point) and on your device too : just have to scan a QR code. It is a circuit of 50 km around Sainte-Mère-Eglise and Utah Beach. The App guide you through 11 strategic points. 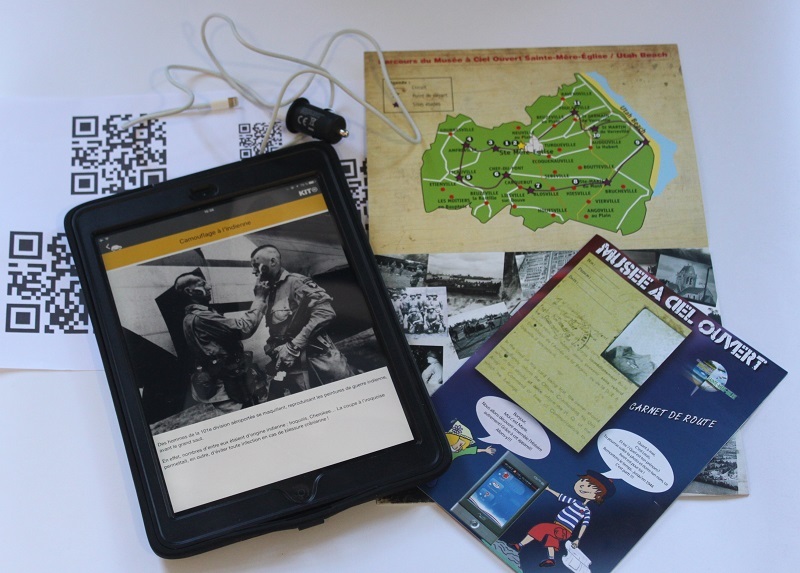 When you arrived at an Open-Sky-Museum, wooden board you scan the QR code in order to discover the history of each site through archival pictures, videos and testimonials. You can rent an Ipad at the tourist office in order to make the most of the App’ handily.